So the next two projects? MUCH simpler, yet still a little complex. 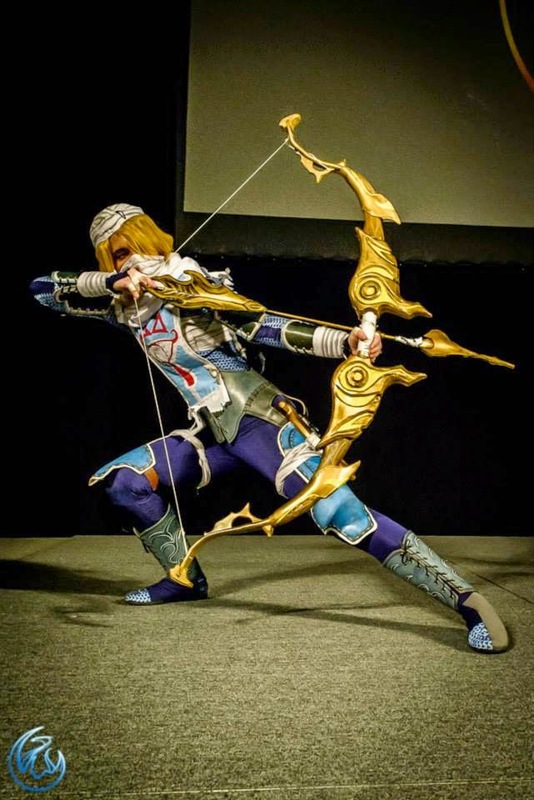 I am planning on assisting two cosplayers with their epic costumes by being Link for them. The first is Volvagia from Ocarina of Time, being made by SailorCrafty. I will be cosplaying Goron (red) tunic Link with a plush Megaton Hammer. 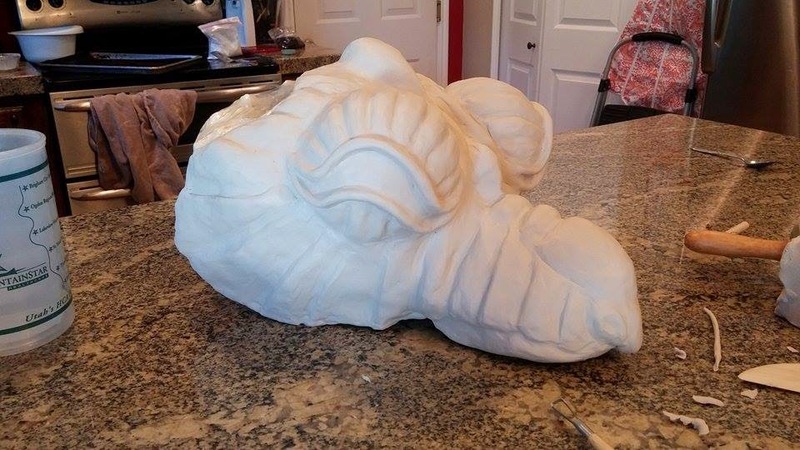 Look at SailorCrafty's progress below! She scuplted his head! That is so freaking amazing I can't even!!! I really look forward to cosplaying with her at the beginning of September. Sailor Crafty will be the dragon Volvagia and VFire will be Link. Plush Megaton Hammer, ah yiss! The next cosplay I will be working on is Skyward Link. 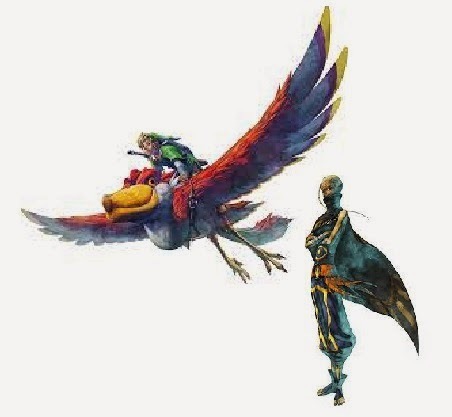 I will be cosplaying with both Cassini Closet as the Loftwing and Renna as Impa. We will hopefully be rocking these cosplays at NDK in September. 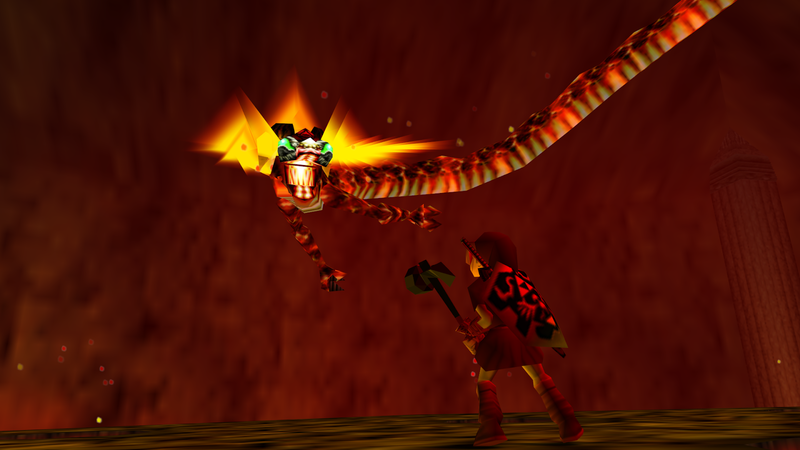 and VFire will be Link. As always, thank you for reading and stay epic! See you on facebook or next month with the next feature! !